John Collins design, Suzanne, broke the Guinness World Record for distance in 2012 by throwing his airplane at a total distance of 226 feet and 10 inches. The New World Champion Paper Airplane Book contains the world record paper airplane design and instructions. Collins' new book, The New World Champion Paper Airplane Book: Featuring the World Record-Breaking Design, with Tear-Out Planes to Fold and Fly. 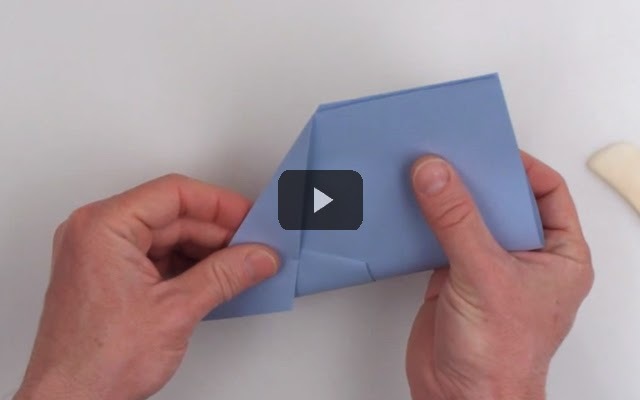 Video Explains how to fold the world record paper airplane.